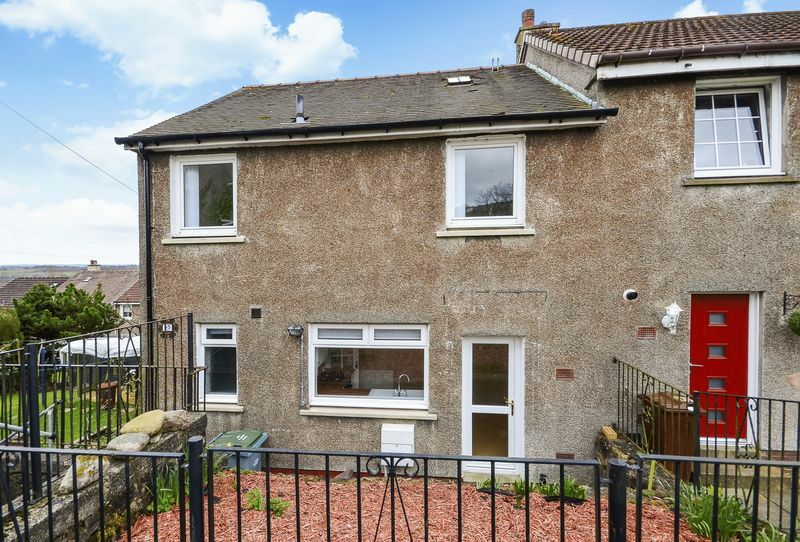 Kelvin Valley Properties are delighted to bring to the market this spacious and well-presented three bedroom end terraced house in sought after John Wilson Drive in Kilsyth. 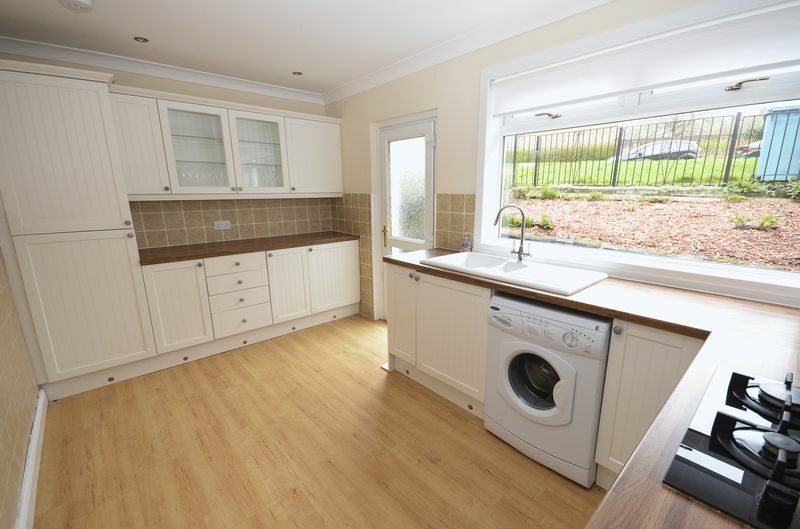 The property benefits from having had a new fitted kitchen and bathroom in recent times and large gardens. Internally there is a lounge, dining kitchen, three double bedrooms and a bathroom. All bedrooms benefit from being double size. 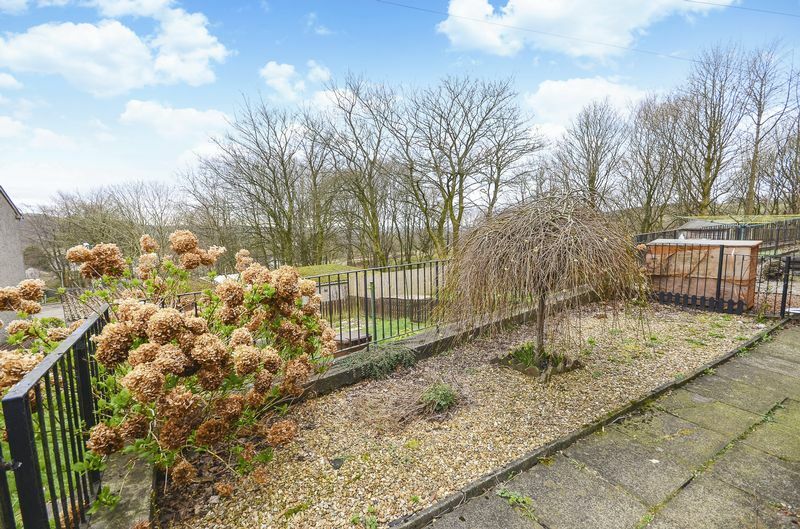 Externally there are private gardens to front and rear with the rear garden being especially large and South-facing. Early viewing is advised. The full property schedule and home report can be downloaded from our website. From the roadside, proceed up the path to the row of houses. The main door is to the rear and the back door (kitchen) faces the street side. The front door provides access into the entrance hallway, which is wide and bright. The lounge, kitchen and bathroom are accessed from here. The spacious lounge boasts attractive modern décor and a window to the rear overlooking the gardens. The room is bright due to being South-facing. Electric fire and surround included in the sale. 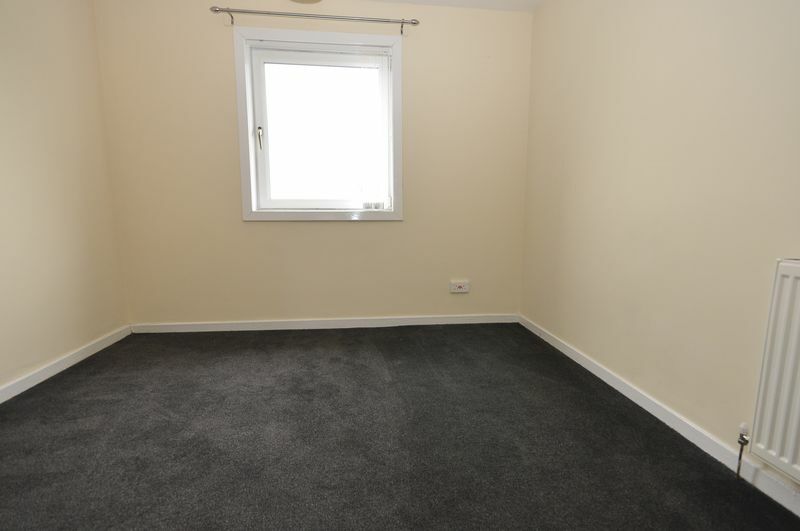 Ample room for living room furniture in this well-proportioned room. Carpeted floor area. The kitchen has been upgraded in recent times and boasts contemporary fitted kitchen units with contrasting worksurface to provide a contemporary feel. There is an integral sink and oven/hob/hood. The fridge and freezer are also integrated. Ample space for table and chairs. The largest of the three bedrooms forms an attractive master bedroom with fitted wall-to-wall wardrobes offering excellent storage. The window looks out to the rear of the property. Carpeted floor area. Double bedroom to the front facing out into the cul-de-sac. Carpeted floor area. 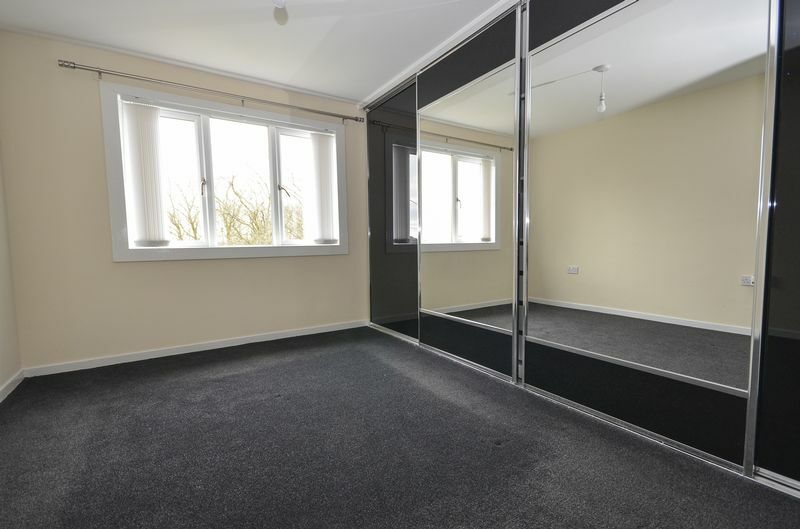 Large walk-in storage cupboard which could be converted into an en-suite (subject to planning consent). 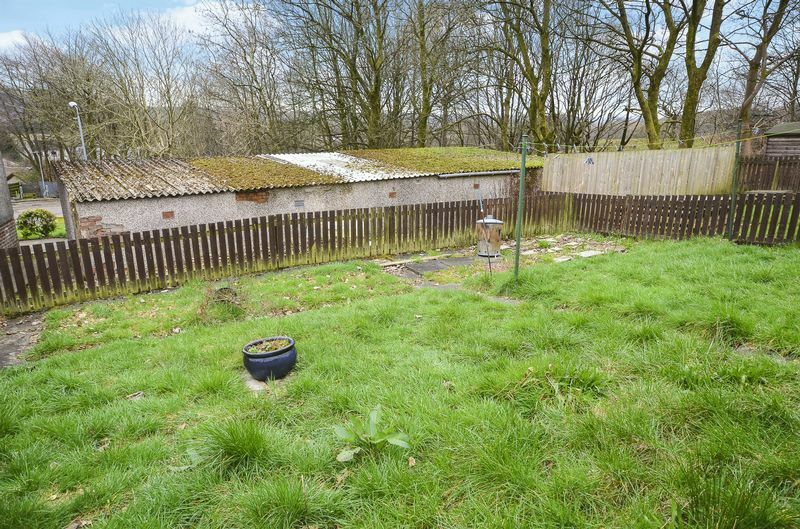 Double bedroom to the rear overlooking the back garden. Carpeted. Storage cupboard. 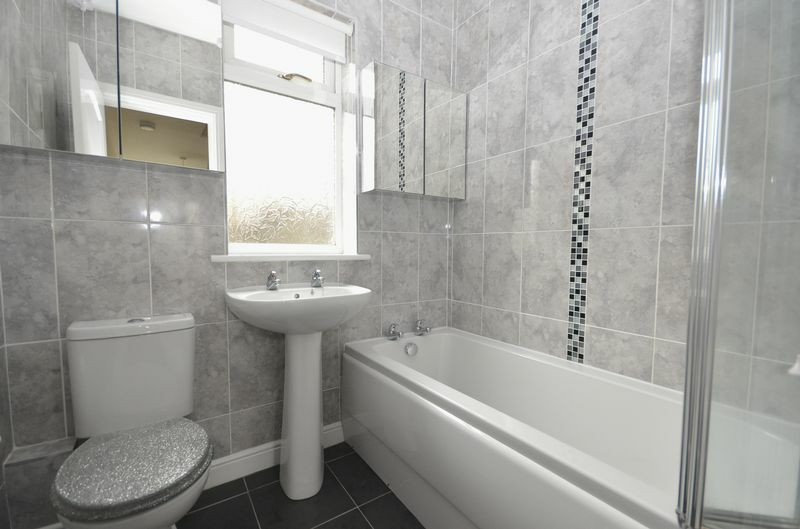 Fitted bathroom with bath & electric shower, wash hand basin and W.C. Fully tiled. Textured glass window to the front. Private front and rear garden areas. The rear garden is large and tiered into two sections. It also benefits from being South-facing. Gas Central Heating with combi boiler. Benefits from double glazing. 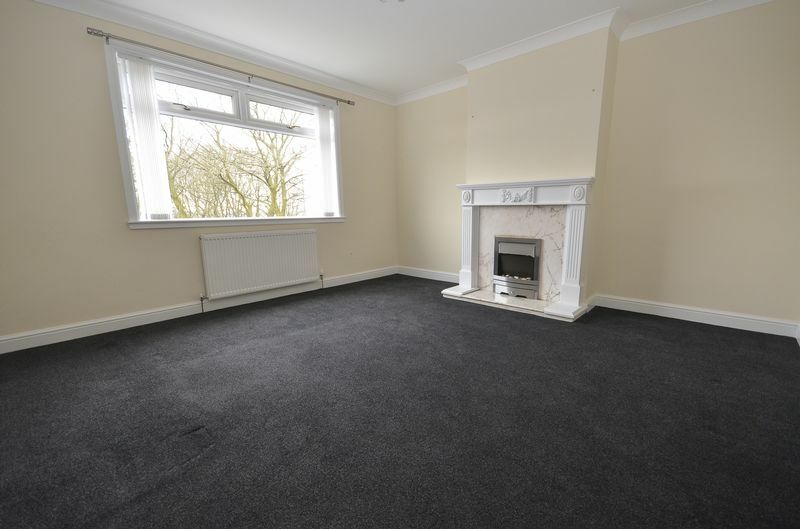 A spacious family-sized property presented in good order with three double bedrooms. Benefits from being in a sought after area and being on the end of the terrace with larger than normal gardens. Early viewing is advised to avoid disappointment. Kilsyth offers a number of amenities including shops, health & leisure, primary & secondary school and sports facilities as well as a number of historic tourist attractions. 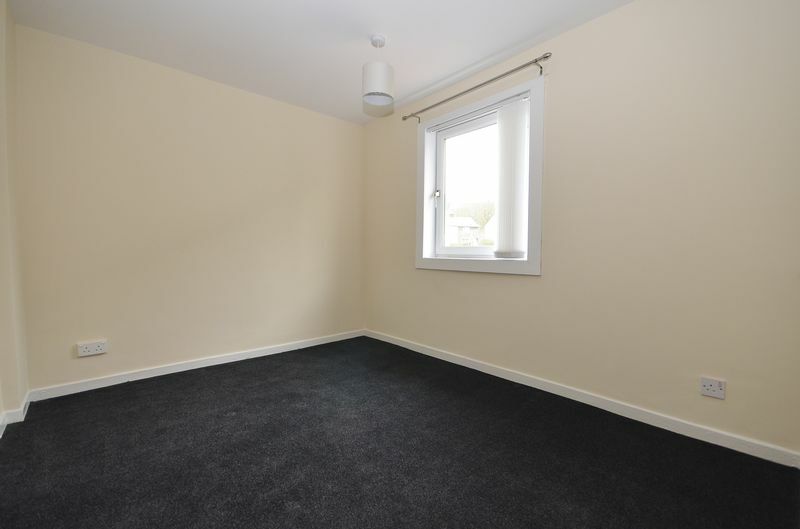 Nearby Croy railway station provides a regular link with Glasgow, Edinburgh and Stirling on to North & South. All major motorway networks are only a short drive away, as are Loch Lomond and the Trossachs and many more scenic locations.